Piano Lessons Pensacola | Piano Lessons | Piano Instruction - Call Now! Piano Lessons that make sense. 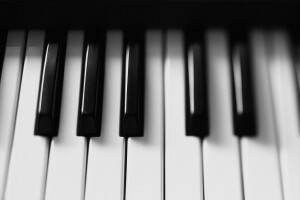 Piano lessons, should teach you at a much faster rate than if you tried to go it alone or with a teacher who is not personable and professional. 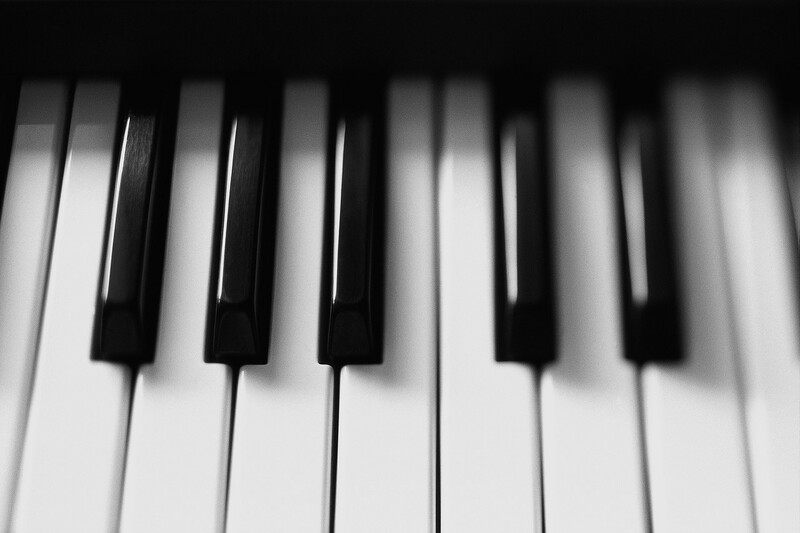 If you are seeking beginner piano lessons, instruction for kids, or simply learning to play the piano for your own enjoyment, we will show you how to succeed while making your lessons easy and fun. In Pensacola, we are your Family of Music Teachers – Join Us! Our students learn to read music, understand music theory, and play awesome! Our beginning through advanced piano lessons for children and adults are private instruction tailored to the specific needs of the student. All styles, from classical to pop, focus on ear training, improvising, and performing with others. We teach competition preparation, posture, confidence, and music theory. Whether you are learning for your own enjoyment or to play professionally, we will help you with your technique, musicianship, timing, and more. Piano Lessons in Pensacola with Experienced, Educated Teachers & the ability to reach the level of playing which you desire. Whether you want to learn to play like a pro or just for your own entertainment, our teachers will ensure you reach your goals – No matter if your age or abilities. We utilize methods which have been time tested. Provide us the opportunity, and you will join the vast group of successful students and former students who are now enjoying the piano. Let’s face it, there are some techniques and approaches which have survived the test of time. Many of these methods and techniques have been around for hundreds of years and are still practiced in every professional recording studio and university in the world. Upon these fundamentals, we utilize other more modern techniques which are also proven effective to provide instruction that yields successful results. BEYOND FUN, WE GET PROFESSIONAL RESULTS! 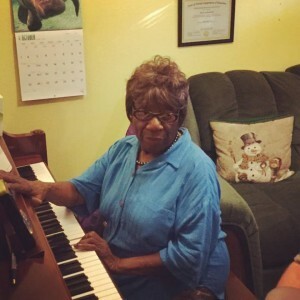 “My daughter has been taking piano lessons with Mrs. Kaye for 7 years. 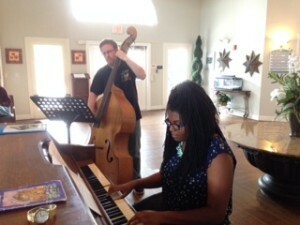 She has really enjoyed her weekly lessons and they have helped set the foundation for her to learn another instrument. The lessons and recitals have also helped bring my daughter out of her shyness. Gain a little insight the piano here.